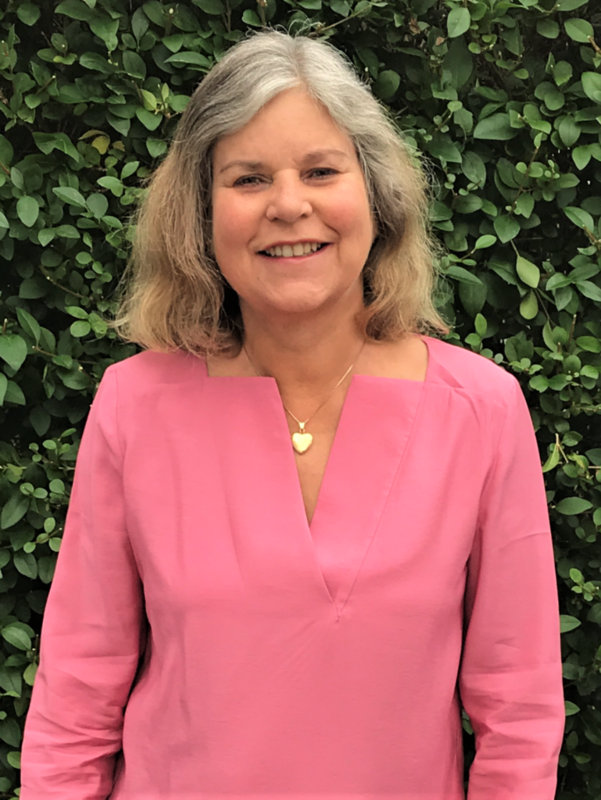 Dr Sarah Chave is an Honorary Associate Research Fellow of the Graduate School of Education, University of Exeter (UofE), where she is a member of the Creativity, Emergence and Educational Futures Network (CEEN). Her research focuses on using insights from educational theory, philosophy, the posthuman, emergence and disability activism to find new, more sustainable ways to be together in the world, and in particular what this can mean both in and for education. She is currently working on ‘Decolonizing teacher education: Rethinking the educational relationship’ with colleagues at Exeter and the University of Regina, Canada, as well as contributing to the Philosophy of Education Society of Great Britain (PESGB) New Researchers Network. Supported by the UofE’s Environment and Sustainability Institute’s Creative Exchange Programme, Sarah has recently begun a collaboration with environmental artist Alison Harper to explore ‘Deep materialism and care taking: A study of material relationships for the 21st Century’. This project explores current human use and abuse of the material world and proposes that if we develop our relationships with matter, with materials, so that they become closer to us, become us and are seen as a part of us, then we will care for, and feel responsible for, their journey in and through the biosphere.